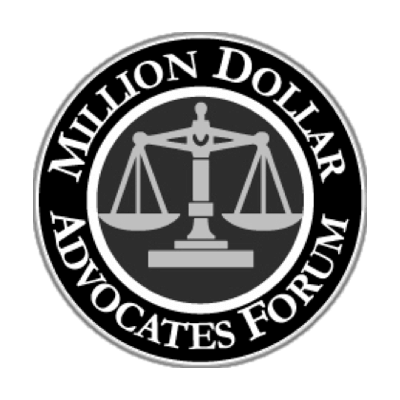 Experienced trial attorneys with a heart to help those that have been injured. 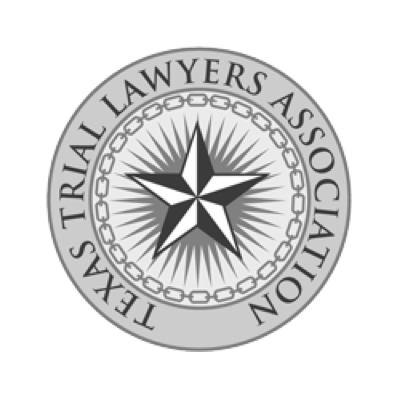 Experienced trial attorneys with a heart to help those that have been injured. Offices in Fort Worth and Keller. ARRESTED? Please Visit the BHW Criminal Defense Page. 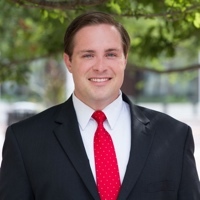 Jesse Lotspeich is a partner with Barnett Howard & Williams PLLC and manages the Personal Injury branch of the firm. Mr. Lotspeich came to BHW with 12 years of experience handling Personal Injury cases in North Texas. He has personally secured hundreds of damages awards for his clients in his time as a Fort Worth Injury Lawyer. He approaches every case with a bias for action and leaves no stone unturned to secure a just result for his clients. 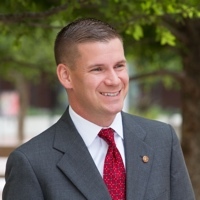 Brandon Barnett is a Fort Worth personal injury attorney and accident compensation lawyer. He is also a U.S. Marine Officer and law professor. An experienced trial lawyer, Mr. Barnett stands ready to fight for your rights in injury cases, including workplace injuries, defective products, premises liability, car wrecks, and more. True to a US Marine, Mr. Barnett is “First to Fight” and will stand his ground to advocate for you and your family. Jason Howard is a Fort Worth accident and injury attorney, experienced in obtaining compensation for car wreck victims. A former felony chief prosecutor, Mr. Howard has litigated high stakes cases to judges and juries across Texas. Having personally handled hundreds of injury cases involving auto accidents in Texas, he is an accomplished advocate with a heart to help those that have been injured in accidents involving wrongful death, child injuries, and more. 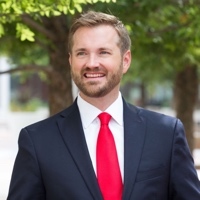 Luke Williams is a top-rated Fort Worth personal injury attorney and car wreck lawyer. 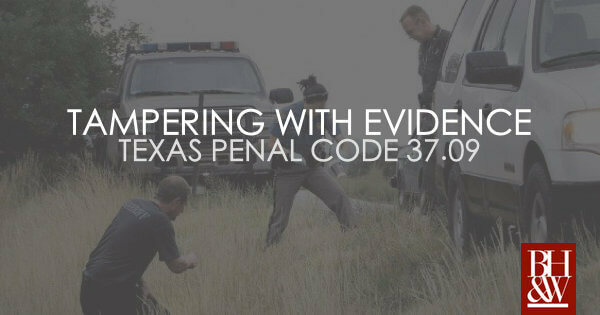 A former assistant district attorney in West Texas, Mr. Williams is an experienced trial lawyer who knows how to prepare for and win cases in front of Texas juries.  Always courteous and composed, Mr. Williams is a tough and strong advocate for injury victims in accident cases involving, wrongful death, 18-wheeler accidents, child injuries, defective products, and more. He was incredibly caring throughout the whole process, and fought to get us the highest amount possible.  A Reputation for Excellence Among Clients and Colleagues.  Barnett Howard & Williams PLLC has garnered a reputation for being one of the best law firms in the Dallas-Fort Worth Metroplex.  BHW was voted the top law firm by the Fort Worth Star Telegram readers in 2017 and their attorneys have been consistently recognized as Texas Super Lawyers-Rising Stars (2015, 2016, 2017 – Thomson Reuters), and Top Attorneys Fort Worth (2013 – 2017 – Ft Worth Magazine). 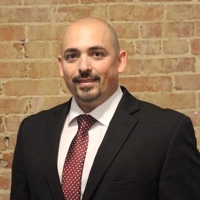 The personal injury branch of the law firm is managed Jesse J. Lotspeich, an attorney who has over 12 years of experience pursuing justice for accident victims in Fort Worth. Having handled thousands of cases across Texas ranging from accidents to criminal allegation to military matters, our personal injury attorneys are marked by impeccable preparation, zealous advocacy, and an unwavering commitment to the best interests of our clients. We put in the extra effort on every injury case to make sure that you receive full and fair compensation as opposed to simply quick money. 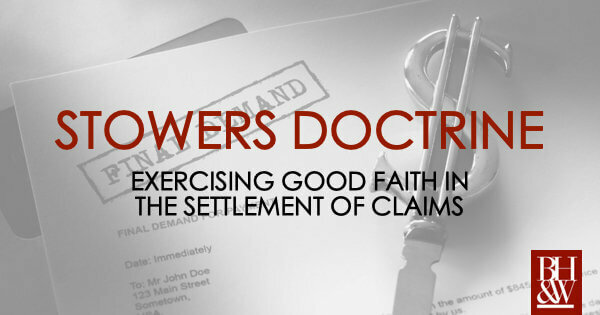 Barnett Howard & Williams is not a “settlement mill” but an actual injury litigation firm. If you or a loved one have been injured in an accident, please contact our team of personal injury attorneys today using the form below or call us at (817) 993-9249. We look forward to helping you. Unfortunately, insurance companies don’t always have your best interest in mind when it comes time to pay on an injury claim. 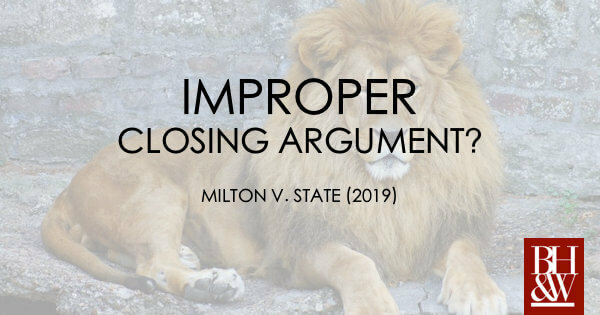 That’s why if you’ve been injured as a result of someone else’s negligence or reckless conduct, you need an attorney who will be your advocate and fight for a just resolution, even if that means litigation. 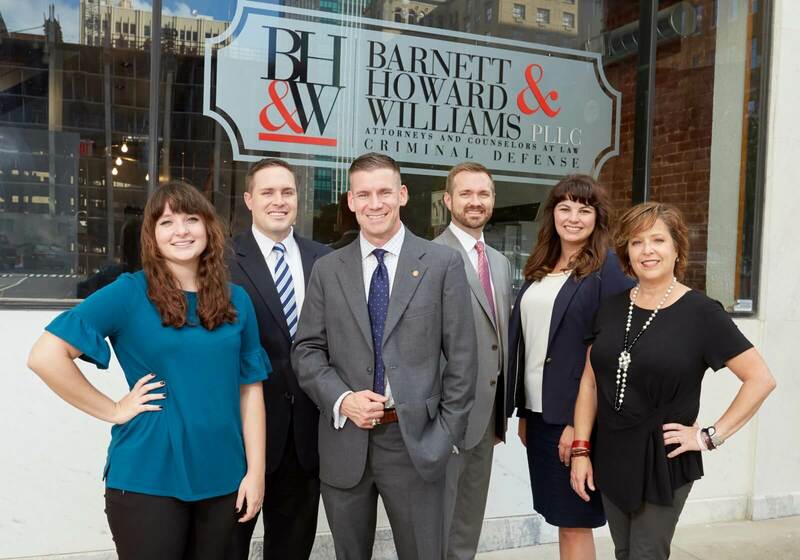 Barnett Howard & Williams PLLC was founded on a simple principle – showing love and compassion for others by being their help in times of legal need. When accidents happen, injuries often occur as a result. Injuries can be catastrophic to your livelihood and quality of life. Navigating through the waters of filing a claim and dealing with insurance companies can be an overwhelming experience. The good news is you don’t have to face it alone. Barnett Howard & Williams PLLC can provide you the guidance and legal counsel you need to determine your best course of action. No one is more prepared, straightforward, or thorough than BHW!